The AC10 is a self contained, relay activated air compressor. 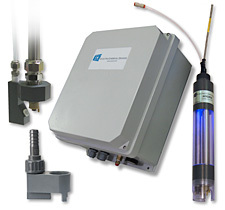 The AC10 combined with a Sensor Spray Head and a C22 Analyzer / Controller uses pressurized air to generate an area of high turbulence in the water surrounding the measurement end of the sensor. The turbulence is suitable for removing biofilms and other soft coatings. 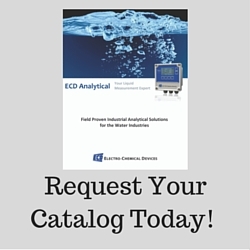 This stand alone data logger measures and stores up to 32,000 current loop readings over a 4-20mA measurement range. 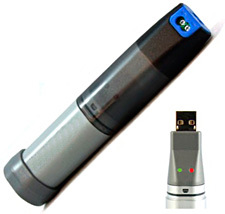 The user can easily set up the logging rate and start time, and download the stored data by plugging the data logger into a PC’s USB port. 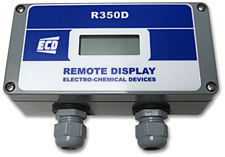 The R350D is a 4-20 mA loop powered display that can be easily configured to display any value between -1999 and +1999. The display is housed in a windowed, corrosion resistant, weatherproof NEMA 4x enclosure.